and glassfish 'C:\Apache\glassfish4\glassfish\domains\domain1\config` directory. 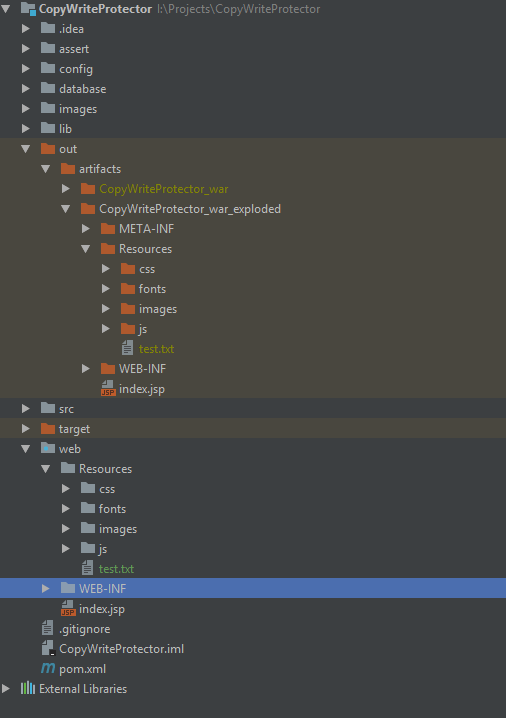 I am using Intellij to develop the system. This will be the equivalent of the resources directory of your source code. Add the filepath of where you want your image to be. i.e.